Bosch offers a full assortment of 1-1/8 In. hex hammer steel points and chisels. Bosch brings constant innovation to concrete and masonry drilling with increased efficiency and higher durability. 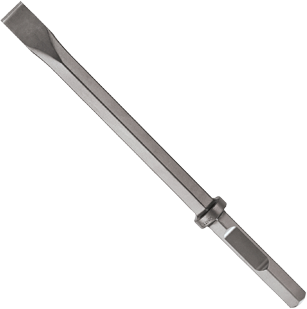 This chisel is excellent for starting holes in concrete slabs based on optimal reach.